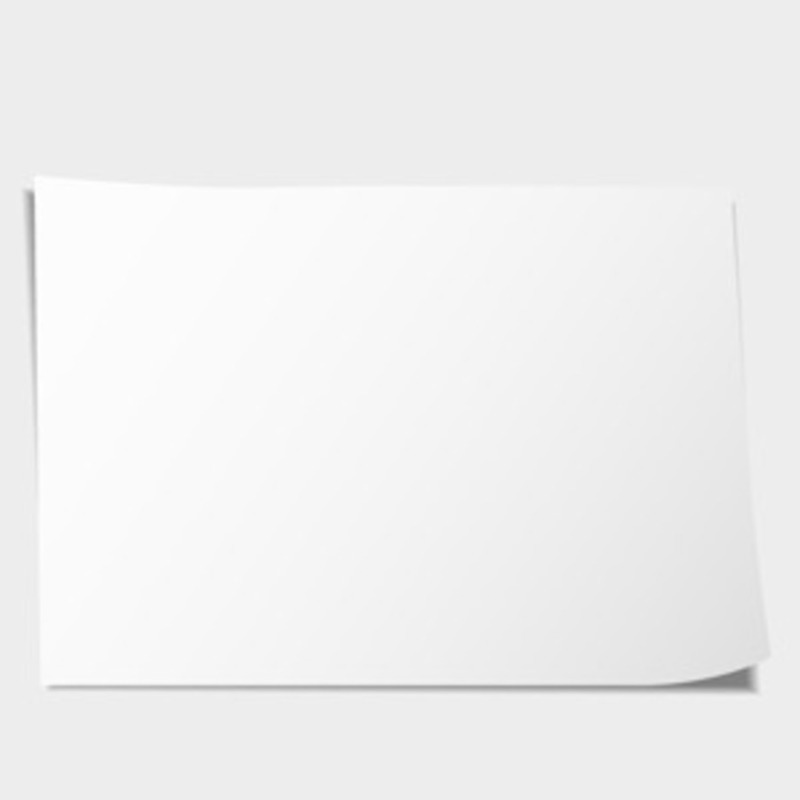 TodayÃ¢â¬â¢s freebie is a blank paper template you can use for presentations, prints, web or whatever floats your boat. 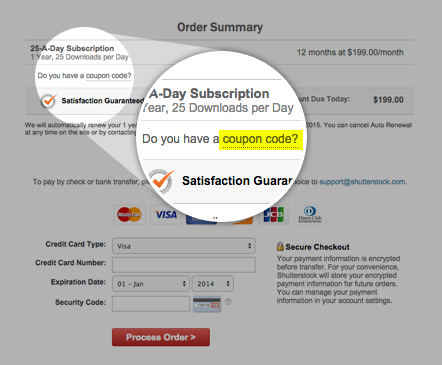 Also, donÃ¢â¬â¢t forget to subscribe to our RSS, youÃ¢â¬â¢ll be the first to download the upcoming vector. Download and enjoy!